The Fall Festival returns on Sept. 15. The Cupertino Rotary’s Silicon Valley Fall Festival is set to return on Sept. 15 at Memorial Park, 21121 Stevens Creek Boulevard, from 10 a.m. to 5 p.m. 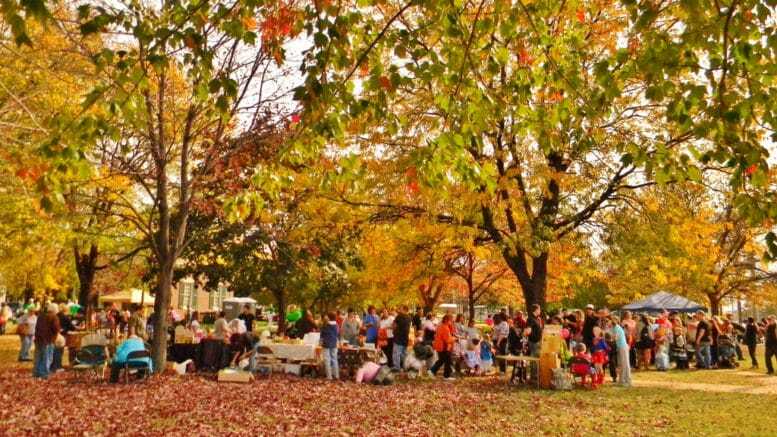 The 2018 Fall Festival will include various activities, such as a robotics competition and hands-on workshops, as well as drone demonstrations, a performance from the Fremont High School Marching Band, fine arts and student art exhibitions, and more. This is a free event, and parking will be available at De Anza College. Attendees will also receive a free piece of Moon Cake while supplies last. To register for the festival, click here. Registration will be open until Sept. 15. Be the first to comment on "Exciting activities planned for the Cupertino Rotary’s Fall Festival"